Have you known a Blockchain powered Advertsing Platform? This is about it. When you are an investor, you have to look for the best investments if you want to find the most profitable ones. It is hard to find them, though. There are too many investments that you can make with cryptocurrency these days, especially because Bitcoin is famous right now and the blockchain industry is growing faster and faster. To know when to invest, you have to find good information, but really good information can be hard to find. The solution is to find good sources and you are in luck today because our blog can be an excellent source of information for you. We review all kinds of cryptocurrency related investments and companies, so you only have to pick the best ones and invest. Our work is to make your life easier. Today, our subject is a new company that is planning an Initial Coin Offering (ICO) soon. Its name is Thrive. Thrive is a blockchain company that presents itself as a premium decentralized ad marketplace. Basically, Thrive is a platform in which you can sell your personal information or, if you are a company, buy people’s information to use it in ads. The objective of the company is to create an ecosystem in which both people and company can find a fast, safe and profitable way to manage their information. To use the platform, you will have to register and then you will be able to participate in Thrive when the platform is online in 2018. Users can both write reviews that will help companies and sell their data, while the companies will have a decentralized marketplace in which they get what they pay for. One of the biggest objectives of the platform is to create a community that rewards efficiency and accuracy, so their clients can know that they will be able to get a good service there. All the data will be protected by the blockchain and the community will reward meritocratically the users that offer the best service. How To Invest In Thrive? To invest in this company, you will have to buy their THR tokens. You can buy the THR tokens during the upcoming sales that are going to happen during 2018. The pre-ICO, which is a private sale, will begin in the middle of January and the main sale will happen later, probably at the end of January or during February. There is still not a definitive price for the THR tokens, but if you buy them in big quantities during the pre-ICO, you will be able to buy them cheaper. Remember that you can only buy tokens using ETH, so if you only have other types of cryptocurrency like BTC, BCH or LTC you will have to exchange them first. The sale is completely secure, as your ETH tokens will be exchanged by THR tokens by smart contracts, which are 100% secure and immutable. Do you think? Is this the right investment for you? If you like Thrive’s business, you will not be making a mistake when you invest in this company. It seems like a good choice to invest in a company with such a solid business plan. There are no clear red flags to be found on Thrive’s ICO site. Everything seems legit enough and the company has personal information enough to be believable. Because of this, you can rest assured that your money will not be stolen by a scam. If you are interested in this company, feel free to invest, as there are no visible problems with it and it could very profitable for you in the long term. Thrive is the only project declaring advertising fees and users rewards in a transparent way. Everything supported by a business plan based on industry surveys and market research. Token economics have been carefully designed to mitigate dumps on exchange. Thrive burns unsold tokens, vests team tokens and freezes reserve ones. The more the marketplace is used the more the total supply get decreased (20% of Thrive fees is destroyed each transaction) . This generates value and guarantees coins appreciation over time. Thrive tokens price is linked to Euro ensuring the same price for all contributors. 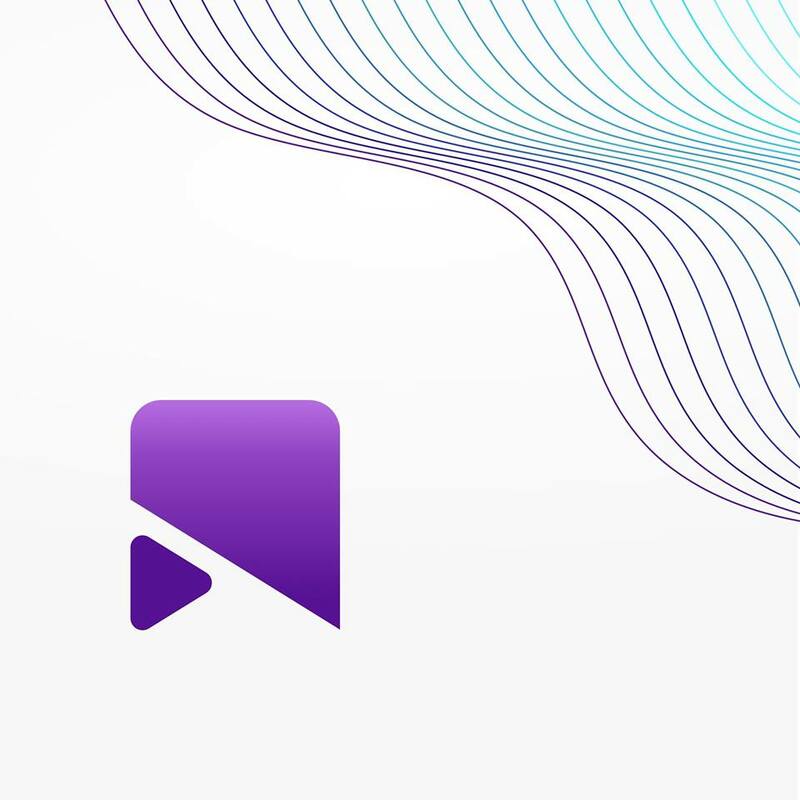 The THRT token is an ERC-20 Ethereum-based utility token, which is used on the platform to buy/sell advertising services and grant users rewards. The Private seed is scheduled to run for the whole month of January. The Public Pre-sales is estimated to start on February 15th 2018 with 30% bonus. Main sales will follow with a laddered bonus structure decreasing from 20% down to 0%. A total of 200’000’000 THRT plus bonus will be generated. You may find more details on the official page of Thrive project. Thrive is turning this model upside down, giving back control to people and improving everyone’s financial performance. Quoted by Forbes as one of the top startups to keep an eye on throughout 2018 “using the blockchain to create a safe, rewarding platform where users can buy and sell advertisement space, all the while also rewarding real-life consumers and reviewers who help make the system work, this is digital marketing taken to the very next level”. People get back control of their data and finally earn money just surfing on the web. All data is profiled, made anonymous and stored in our block-chain. Every sensible information is destroyed to avoid confidential data leakage. The community control as well as which publishers deserve to be in this market place, reviewing the quality of their websites. And once again, get rewarded in THTRT tokens. Advertisers and publishers will be paying less for the same service and monetize much faster thanks to block-chain and smart-contracts. Brand protection and audience reach will be maximized thanks to a Thrive platform providing clean advertising placements and best consumers insight ever. The first thing to consider is that Thrive turns the aforementioned model upside down and aims to provide people with the control that they need to empower their current financial performance. People will be given back the control of their information and they will be able to earn cash while surfing online. All of the information shall be made anonymous and profiled and it will be stored on the blockchain. All types of sensible information, on the other hand, shall be destroyed. This is because the company wants to get rid of any types of ambiguousness or doubt. Users will be paid for sharing their information while advertisers and also publishers shall be able to pay a lot less for using said information. What is more, everyone in the entire system is going to get the payments done instantly thanks to the blockchain-based technological integrations. This is going to guarantee the convenience and the security of those who take part, making the entire thing very comprehensive and helpful. The first thing to account for is that the ICO is going to start on the 15th of February, 2018 and it is going to end on the 5th of March, 2018. During this time, the price of the tokens will be set to 0.25 EUR per 1 token. The token is officially ticked as THRT. This is an ERC20-standard token which is built upon the blockchain of Ethereum – this is where the entire ecosystem is structured. The total amount of tokens for sale is 106,000,000. There are a few different rounds which would take place with the first one being private. It would allocate tokens at a 40% discount rate which is quite convenient. At the same time, the hard cap of the entire sale is set to 25,000,000 EUR. The country of origin is Malta. You will be able to purchase tokens with BTC, LTC, ETH and Fiat currency.